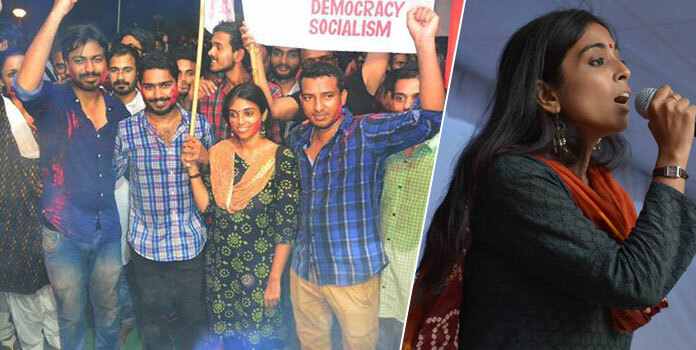 Assam girl Satarupa Chakraborty has been elected as the new general secretary of JNU Student Union. She defeated Vijay Kumar of BJP’s ABVP (Akhil Bhartiy Vidyarthi Parishad) by 1094 votes. Satarupa Chakraborty who hails from Karimganj Town of Barak Valley is a PhD Scholar at Jawaharlal Nehru University (JNU), New Delhi. Satarupa became a member of SFI in 2006 when she was studying XII at Karimganj College. But her association with left politics got strengthened while she was pursuing masters at Hyderabad University in 2010-12. 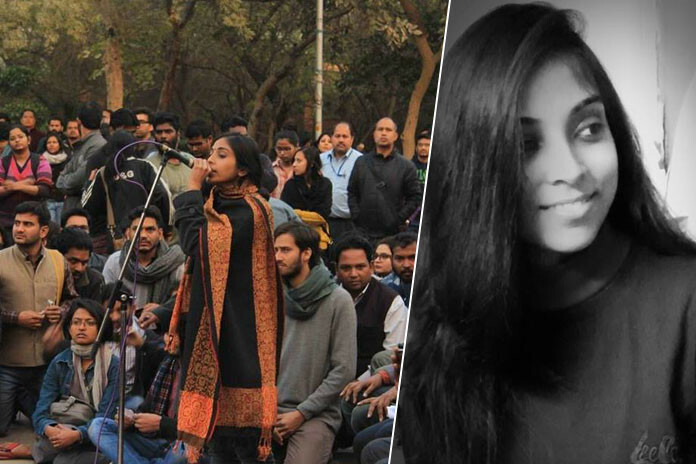 Subsequently, she joined JNU in 2013 to pursue MPhil in philosophy and got elected as the student convenor of School of Social Sciences at JNU Last year. 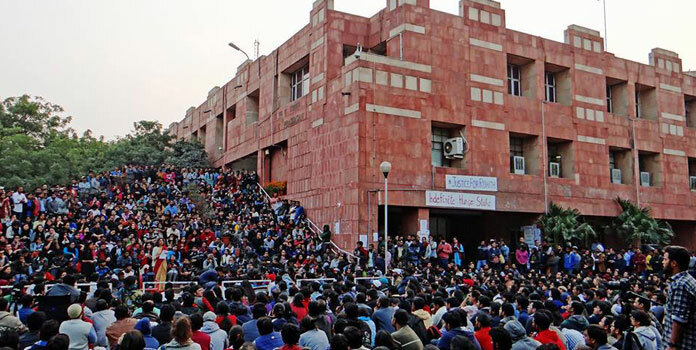 She and her team were the ones who took lead in the protests when their fellow students branded as “anti-nationals” and were slapped with sedition charges. Even the name sounds COMMUNIST! JNU should be shifted to DPRK. That’s where it’s headed. No love for nation for communists. It’s utterly ridiculous. Nothing…interesting for me…On hearing this news..
Hope this anti national elements don’t spread to our universities in Assam. Bloody communist. disgrace to our state for producing such anti national element.nothing to be proud of. All d best for Assam girl. Let her lead the students well. for all those idiots of assam who think communists are bloody and anti national please think of Bishnu Rabha a legend who brought lots of respect for the state, was a communists too and the founder of RCPI… ..do think a lot before you comment about someone…or is it that you consider him to be a bloody anti national too! !